New Delhi: Wrestler Divya Kakran, who won a bronze in the recently held 18th Asian Games in Jakarta, on Wednesday lashed out at the Delhi government for not extending any help to her before the games. "Nobody helps us when we need it and had I got assistance, I could have even won a gold medal," she said at a felicitation event held by the Delhi government. Kakran defeated Taipei's Chen Wenling in the women's 68 kg freestyle wrestling category at the international event. During an interaction with Chief Minister Arvind Kejriwal at the Delhi Secretariat, the wrestler said the city government offered her help only after she won the medal, but no assistance came her way "at the time of need". "I won the medal in Commonwealth Games and you called me and assured me help...when I asked help to prepare for the Asian Games, it (the help) did not come. I gave in writing, but no one even answered my call," Kakran said. She appealed the chief minister to help poor children. "Although I am poor, I have the fire to do something in wrestling. If you will support, it will be very good," the bronze-medallist said. Taking another dig at the Kejriwal-led dispensation, Kakran said athletes from neighbouring Haryana shone in the Asian Games because they received support from their state. "Just see how many Harayana athletes have won because they have support," she told the chief minister. he agreed with her but said his government was facing numerous obstructions at work. 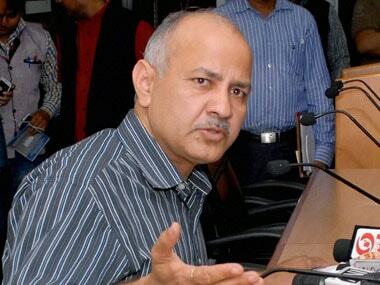 "There were several shortcomings in the sports policies of Delhi government. We have made several efforts to reform them since coming to power. You read in newspapers how obstructions are created in our work. All our policies were stopped at the higher level for one or the other reason," he said. The chief minister said his government was able to take decisions on administrative matters only after the recent Supreme Court verdict which upheld the Delhi government's power to legislate and govern on key issues. He also announced a hike in cash prizes for medal winners. "The announcement we made today is because of the Supreme Court judgement. 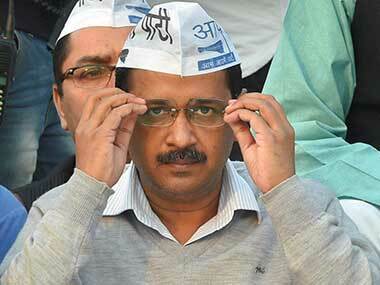 It would have not come without the Supreme Court verdict," Kejriwal said. The Aam Aadmi Party (AAP) supremo announced that the Delhi government had last week amended its policy and substantially enhanced the cash incentives for medal winners at international events. 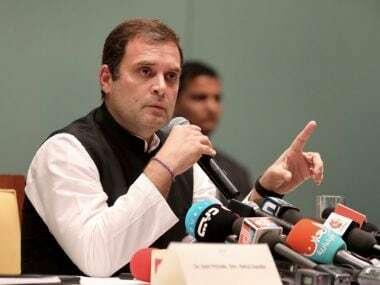 He said gold medal winners at the Asian Games will now be given Rs 1 crore instead of Rs 20 lakh which they were getting earlier. Similarly, silver medal winners at the Asian Games will now get Rs 75 lakh in place of Rs 14 lakh and bronze medal winners will get Rs 50 lakh in place of Rs 10 lakh, the chief minister added.